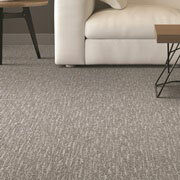 When it comes to an abundance of beautiful, durable wholesale flooring, nothing beats ProSource® of Greenville. Our dedicated team of experts help trade professionals like you select the best carpet, hardwood, laminate, tile, or vinyl products to take your project to new heights. Whatever your job needs, we have the products to get the job done right. We have the best residential and commercial carpet brands around in all types, colors, fibers, piles, and pricing options you could ever want. From traditional carpet to carpet tiles, we carry all the best so you can find your perfect balance of performance, style, and comfort for any budget. If you are in search of products with the durability and elegance for your remodel, then look no further. At ProSource of Greenville, we’re proud to offer hardwoods from the best manufacturers and brands including Armstrong, Kahrs, Avienda, Global Direct, Teragren, Mohawk, Shaw, Wicanders, and countless others. Our helpful staff is here and ready to help you zero in on the most ideal hardwood solution for your project. 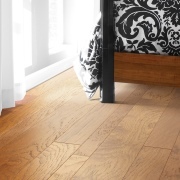 Laminate flooring is a great solution for simulating the style of wood, tile, and stone with easier application. It is also a great selection for your clients that desire the look and feel of hardwood without the amount of maintenance. We invite you to come visit our showroom to see all our laminate options from leading manufacturers, such as Armstrong, Mannington, Mohawk, Shaw, and more. 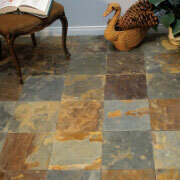 Tile has been a dependable option for centuries offering beauty and durability. 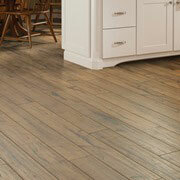 It also offers immense versatility that is not limited to flooring. You can use tile to upgrade showers, kitchen backsplashes, countertops, and more, but you probably know this, you’re a pro! From ceramic, porcelain, glass, or stone tile, you can find your perfect tile to add a stylish and artistic touch to any room of a home. 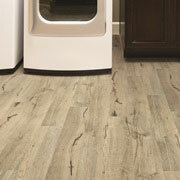 Luxury Vinyl Tile (LVT) takes the cake as the most resilient flooring available on the market. Anything is possible with our vinyl tile — from beautifully designed patterns to the appearance of wood or tile, complete with attractive natural colors and convincing surface textures that feel just like the real deal. You can get the look you want and the durability you need in a cost-effective material that’s even more reasonable with our wholesale prices.